Tomek (Poznań, Poland) on 14 March 2018 in Plant & Nature and Portfolio. Very attractive compo, focus and colour scheme! Looks beautiful..a soothing sight here ! Nice piece of nature is photographed here. Beautiful view with great warm tones in the tall grasses!! 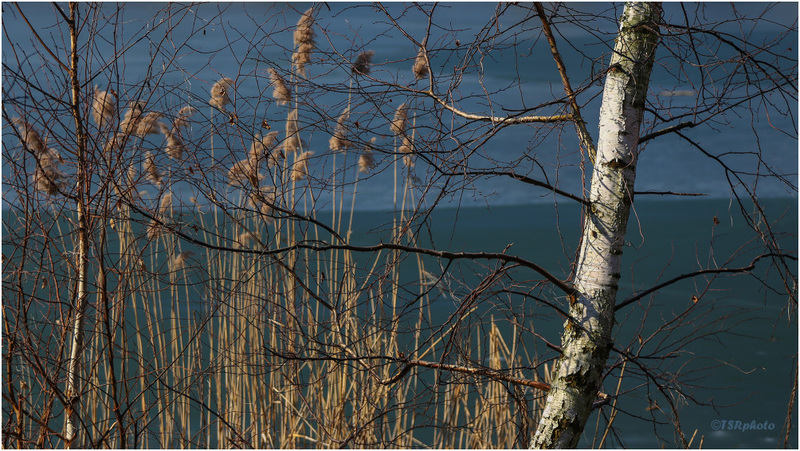 Nice warm light on the reeds and tree. I love the choice of dof! Beautifully composed!